Juventus superstar Cristiano Ronaldo is angry his former teammate, Luca Modric won the “Uefa Player of the Year” on thursday. 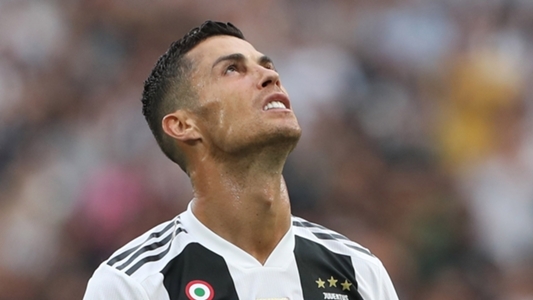 The Portuguese didn’t show up for the award ceremony which was held in Monaco, and Juventus CEO,Beppe Marotta confirmed that it was a late, personal decision from the striker. While Ronaldo won striker of the year as well as goal of the season, the top award went to Croatian Luca Modric who was believed to have been the engine behind Madrid’s conquer of Europe for the third successive season. If Ronaldo’s decision to not attend raised eyebrows, his agent, Jorge Mendes’ comments after the ceremony all but confirmed how the player felt. Jorge Medes, in making the case for his client disparaged Modric’s achievement and insisted Ronaldo, who scored 15 goals in 13 games was the best player in Europe for the period. “It’s ridiculous, shameful,” Mendes said. “The winner is not in doubt, as Ronaldo is the best in his position. “Football is played on the field and that’s where Cristiano won. Modric also won the Golden ball at the just concluded World Cup in Russia, and with this award, the path to the FIFA Best player of the year is all but clear for the Croatian. That could be the reason Ronaldo was pissed, as this scenario makes it harder for him to be the best player in the world.